In the last 5+ years we’ve heard some outlandish knee-slappers from the current Administration: “Smart Power“, “I do think at a certain point, you’ve made enough money“, and one of my personal favorites: “The System Worked…”. I could spend all week on “…the Rule Of Law...” aspect of that, so for today let’s just concentrate on the first part: transparency. This crew has been the antithesis of ‘Transparent’ in virtually everything, and we can now add one more example into the pantheon of their deliberately opaque practices. ***Courtesy of THE RIO NORTE LINE***….We’ve posted numerous times here about the necessity of the Energy sector to be allowed to just do its job. Any Energy successes we’re experienced in the past 3 years have all been in SPITE of the current Administration, not because of it. This post from TRNL shows yet again how and why Energy is a key driver for our economic recovery here, and why the upcoming election is so vital to our country’s future. 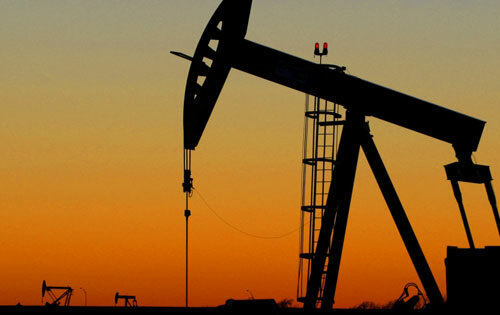 Over and over again, we have posted about how opening up energy exploration and production in the US could have an immediate “shock” effect on the economy because hydrocarbon based energy touches all strata of the economy and does so all at once. Cheaper fuel leads to cheaper production costs of products, immediately has an impact on personal income and strengthens the balance sheet of all companies by lowering overall costs to do business. It also immediately increases employment in the E&P (exploration and production) and EPIC (engineering, procurement, installation and construction) sectors of the oil patch. Good, high paying jobs that could be created at the cost of a signature. First up is an article from former meteorologist Brian Sussman called Drill It, Dam it, Log It: How To Fight Eco-Tyranny In America. Caution: if you have a heart condition, you may wish to pop a nitro before you read this. It’s a solid “8.5” on the Government Outrage-O-meter. In a major press event staged at the rim of the Grand Canyon National Park in Arizona (an important swing state that year) Clinton and Vice President Al Gore announced their unilateral executive decision to designate a 1.9 million acre monument in Utah. The instant creation of the Grand Staircase-Escalante National Monument was a major victory for eco-activists, and a great loss to America’s energy portfolio. Portions of area are estimated to contain 62 billion tons of clean-burning, low-sulfur coal, between 3 to 5 billion barrels of oil, and 2 to 4 trillion cubic feet of natural gas. Members of Utah’s congressional delegation were livid, as they were informed of the decision just shortly before Clinton and Gore boarded Air Force One bound for the publicity stunt. Over the next four years Clinton and Gore would create over 4 million acres of national monuments, all known for their rich resources. Now, as I disclose in my book Eco-Tyranny, President Obama has been caught in a plan to potentially declare 140-million acres of land treasured. I was one of the first to see a 21-page DOI draft document describing the scheme, which declares the acreage as, “components of larger landscapes, ecosystems, airsheds, and watersheds.” Note that all of the said components are purely subjective in nature. Sussman is an excellent writer, and I urge you to read the whole article. Heck, while you’re at it, read his book, too. 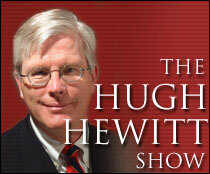 Next up is the 4th installment of Tim Dunn’s 5-Minute Energy Blog, courtesy of Hugh Hewitt’s website. If you aren’t familiar with him, Tim Dunn is CEO of Crown Quest Operating (one of the top oil producers in Texas) and board member of the Texas Public Policy Foundation. And with a title like OIL-HATERS AND ENERGY-CRATS, this installment is in synch with the Sussman piece above, but with a slightly different perspective. ***To read Tim’s previous Energy blog posts, go HERE. What is a ‘Climatologist,’ precisely? Let me cut to the chase scene for you: It’s a job title, not an educational path. Translation: You, too, can be a Climatologist! I could go through every single paper presented as proof of Algore’s Earth View written by “climatologists” searching in vain for a “climatology” degree. Not there. The reason is because the very first such degree program in the world took students in just 2001. I just paid $4.05 per gallon to fill my car. $71.00 for a tank of gas….and I drive a Camry, for goodness sake. Regardless of where you live, you are paying a ridiculous amount for gasoline, and there appears no end in sight. Certainly not when President Genius sputters such inanities as “With only 2% of the world’s oil reserves, we just can’t drill our way to lower gas prices”. This is pabulum, yet it persists. I had as clients a couple of geologists whose job was coming up with the calculations for where to drill for oil and natural gas. Great guys. 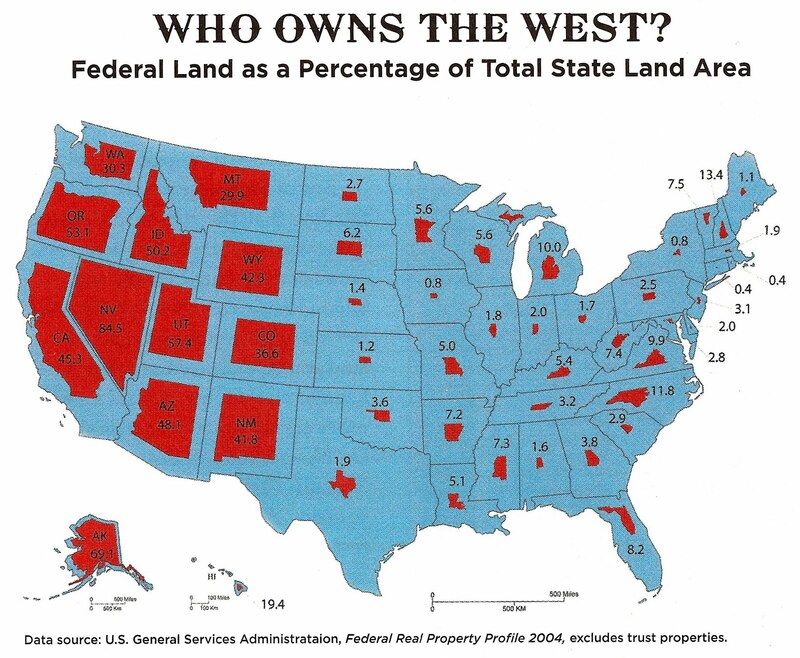 They were of one mind on this point: the US has as many or more natural resources per square mile of territory than any other country in the world. We are blessed with them. The problem is that we deny to ourselves their very existence and then lie about the reason. 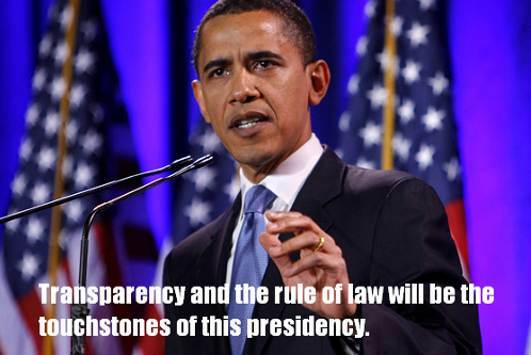 Take the President’s words above. Only 2%? Really? By saying that, he is being deliberately duplicitous (read as: he’s fibbing). By “reserves”, he undoubtedly is referring to “proved reserves”, which only counts oil that companies are currently drilling for in existing fields. 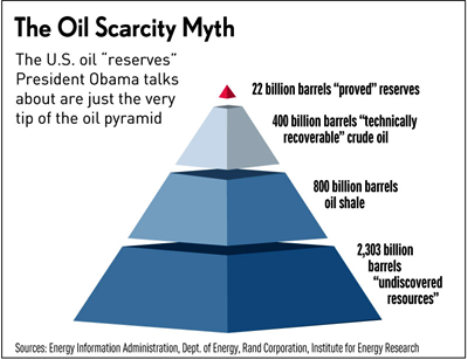 How much recoverable oil does the U.S. have in addition to the 22.3 billion Obama had in mind? 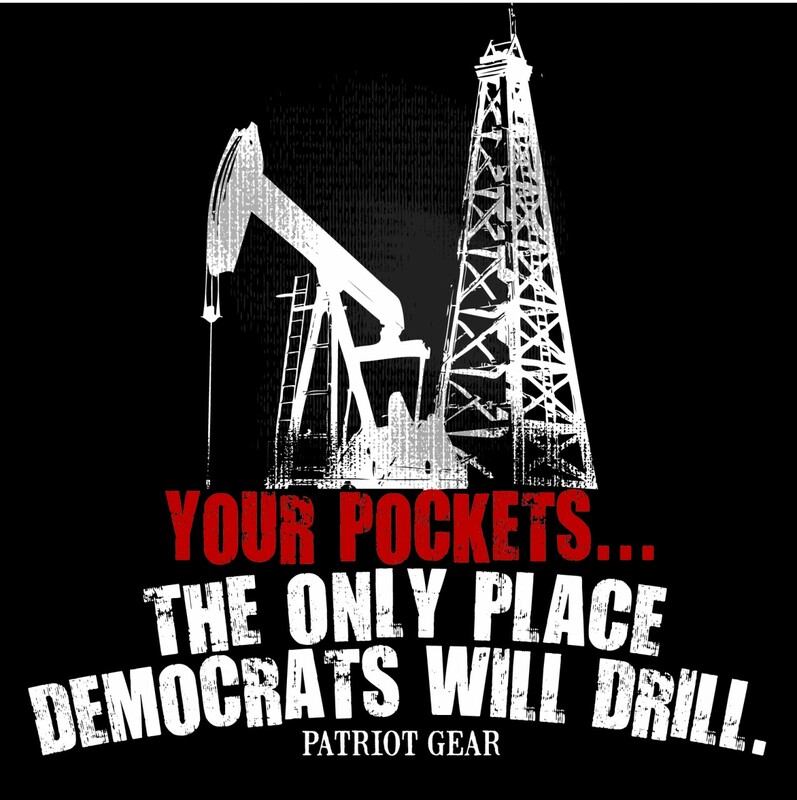 Start with the Green River Formationin Wyoming: 1.4 trillion barrels—sixty-two times as much as Obama counts. Newsflash to President Obama: bigger available supply = lower price. “But, but, but, ….oil is priced on the world market”, they say, which is certainly true. But when more gas, or just the promise of more gas, enters the market, that changes the equation drastically. Then again, that is what the futures market does. It looks at what the energy demands and supply might look like….in the future. And, since we can’t control what the Middle East does with their oil supply, why wouldn’t we try to insure against any potential disruption by maximizing ours? Additionally, if we are developing more resources here, producers will look to sell it where they can make the most profit. Given that there is one worldwide price and assuming that there is demand for it in the US (a relatively safe assumption), they stand to make more money selling as much as possible locally, rather than, say, in China. faster delivery + cheaper transport = more profit. Obama knows all this, of course. He is quite aware that he is giving a deceptive view of our energy capabilities. The probable answer to the question, “why? ?” is that he wants to give the impression of scarcity in order to make the case for wind, solar and other largely unviable means of energy. As I try to teach my boys, when you only tell part of the truth, it still amounts to a lie. The president did not paint an accurate picture of America’s energy reality on oil. Last year’s increase in domestic oil production is entirely a product of decisions to encourage new production that were made several years ago, in previous Administrations. The reduction in the percentage of oil we import occurred due to these previously-approved permits, as well as lower U.S. oil demand due to our weak economy. You can only, inevitably, lose.